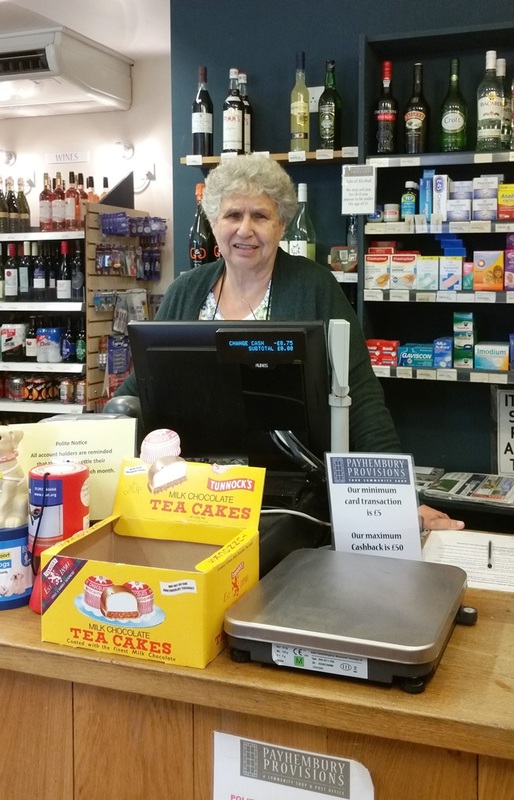 Payhembury is lucky enough to be home to a wonderful local shop manned and run by volunteers. 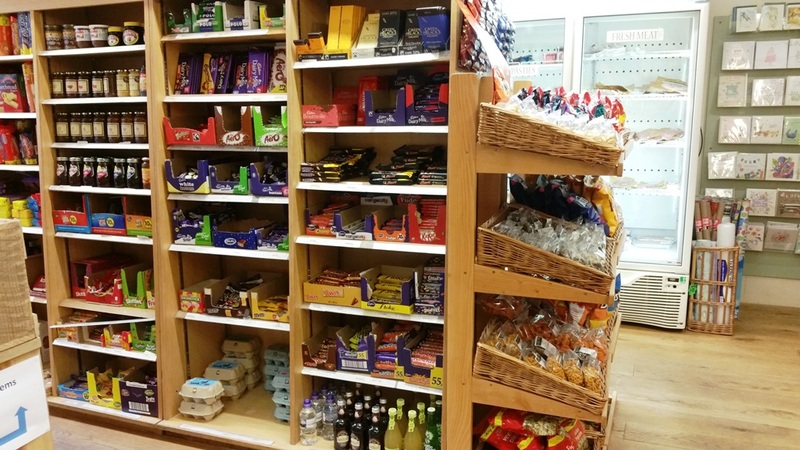 The shop offers all the usual basics including newspapers, plus fresh and frozen meat, bread and locally made cakes/buns, alcohol and stationery items. All sorts of local brochures, information etc can be found both in the shop and on the boards outside.